“This is a great example of how clients can join forces and benefit from each other,” says TicketCo’s UK Country Manager David Kenny. The story he’s referring to is the Ministry of Sound-stage at Wheels and Fins Festival at Sunday 8th of September, which was initiated by TicketCo. Coalition Agency has been clients of TicketCo since the summer of 2018. Read the full story about this cooperation here. 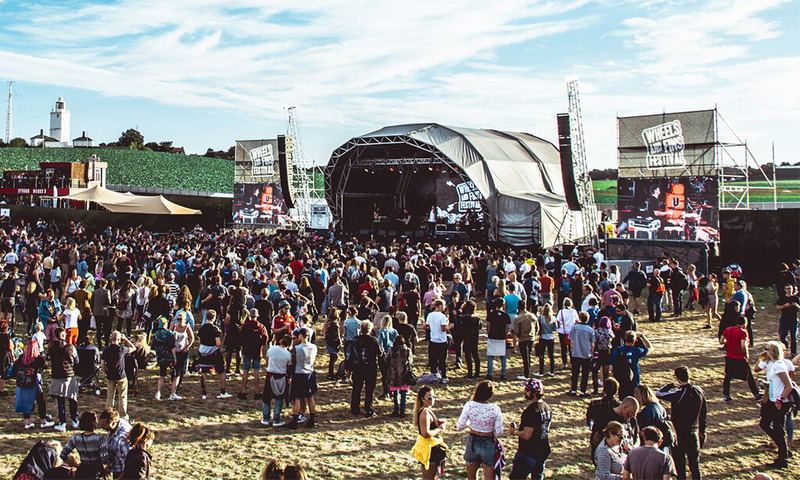 When Wheels and Fins Festival signed up with TicketCo at the beginning of 2019, Mr Kenny saw a clear mutual interest between his two clients. So he introduced them to each other. “The result will appear on Sunday 8th of September. Ministry of Sound will be hosting a stage at the festival, and they have curated a great programme,” says the TicketCo UK Country Manager.